The 35th Zurich Christmas Open was held on December 26-30, 2011, at the “Crowne Plaza Zürich”, Badenerstr. 420, 8040. The Open consisted of two playing groups, Master tournament and Under-2050 tournament. Both groups were played over 7 rounds of Swiss system. Russian Grandmasters Igor Kurnosov and Boris Grachev shared the first place with 5.5 points each. 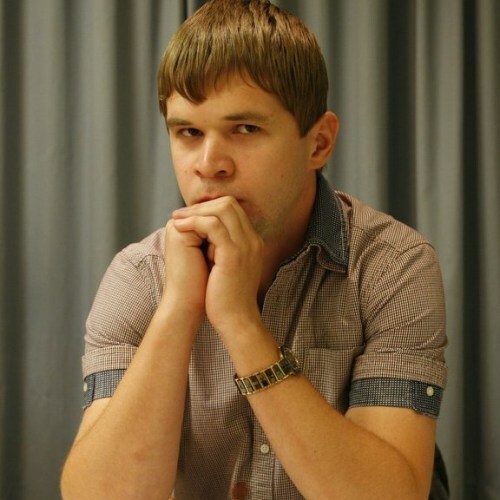 Thomas Künzli (1966) from Winterthur, Switzerland, is the sole winner in the Under-2050 section with 6.5/7 points. 180 players competed. Prizes in the Master were CHF 5000, 4000, 3000, 2000, 1500, 1000 etc (20 prizes). Total prize fund was 24200 EURO. A Blitz tournament was played on Wednesday 28th December with CHF 300 in prizes. 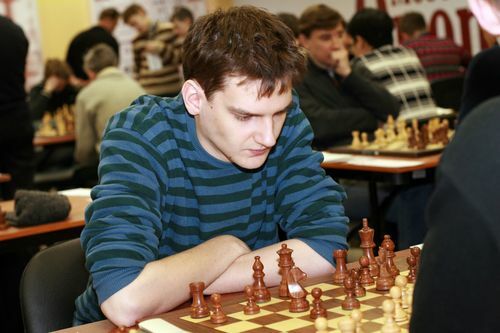 GM Tornike Sanikidze won convincingly with 8.0/9.